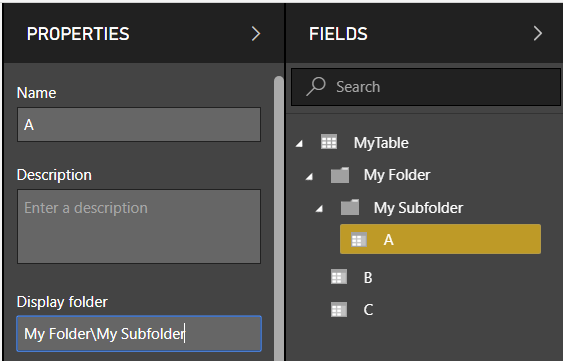 The ability to add columns and measures to display folders in the new Modelling view is one of my favourite features of the November 2018 release of Power BI Desktop: it makes complex models a lot more user-friendly. 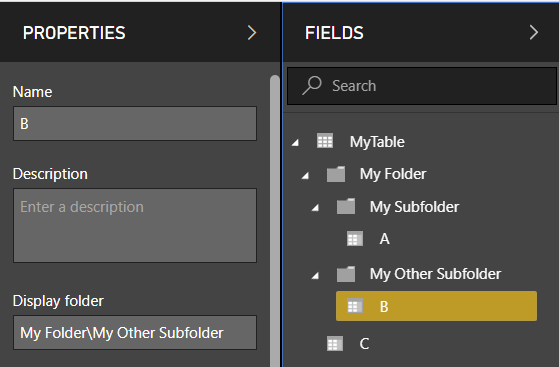 Being an old-school SSAS developer, I immediately wondered if they worked in the same way that they do in SSAS – and the answer is yes and no. 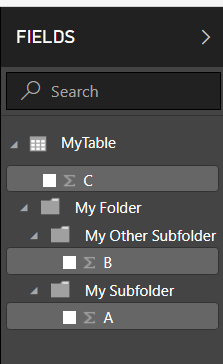 …makes column A appear in a folder called My Subfolder which is itself in a folder called My Folder. 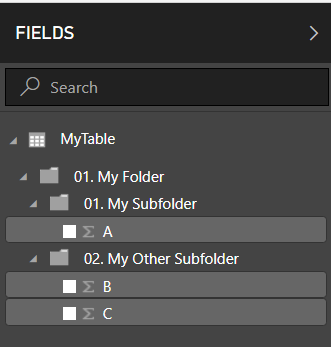 Unfortunately it does not seem to be possible to make a column or measure appear in multiple folders at once (which was possible in SSAS by using a semi-colon delimited list of folder names), but I don’t think many people would want to do that anyway. 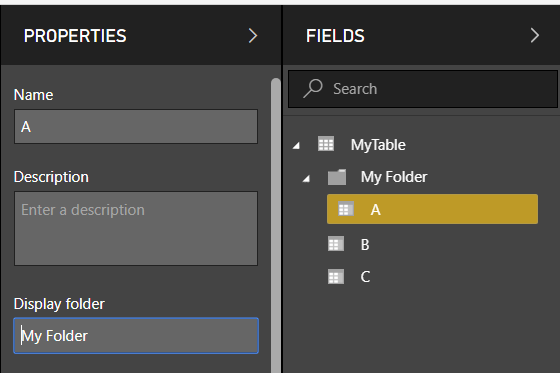 You can find out how to sign up for an Azure Maps account here; it isn’t free to use but you do get 250,000 free map renders per month (which should be more than enough for Power BI use) and any use over that is extremely cheap. Full details on pricing can be found here. 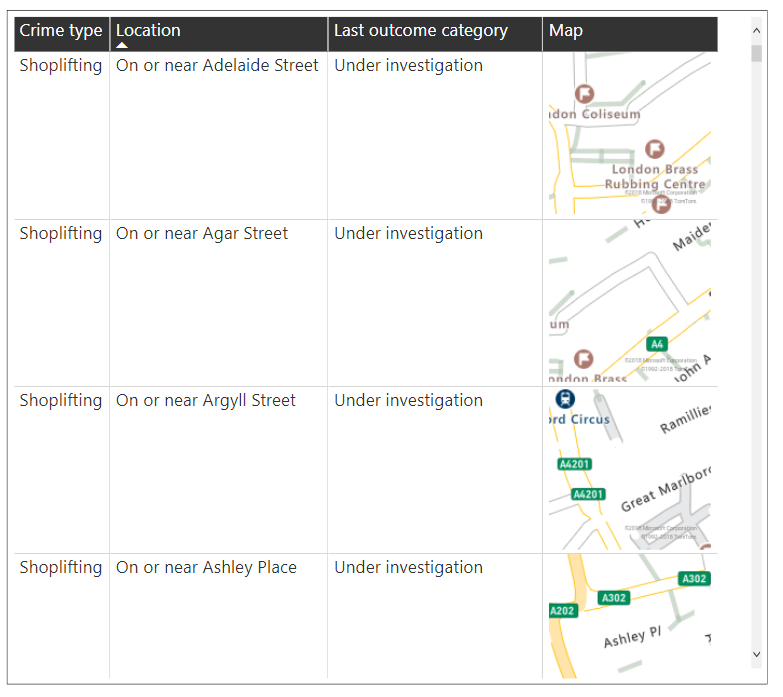 The only important column is the Center column, which contains the longitude of the crime location followed by a comma followed by the latitude of the crime location in a single text value. 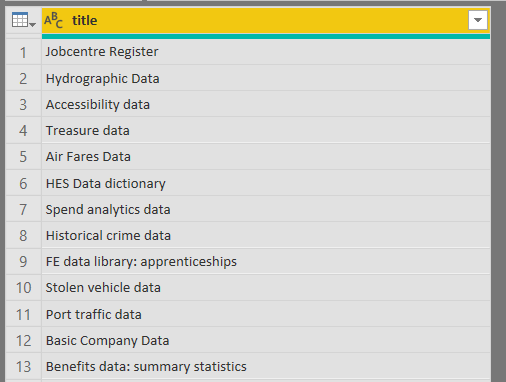 You’ll need to paste your Azure Maps API key in on the line highlighted above and set the Data Category for the measure to Image URL. 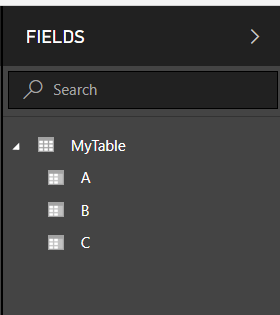 The maximum possible height of an image in a table or matrix in Power BI is, as far as I can see, 150 pixels so that’s why the code above requests an image that is 150×150. You may want to experiment with different zoom levels and layer types to see what looks best on your report. You can view the sample report here and download a copy of the report (without my API key in) here. 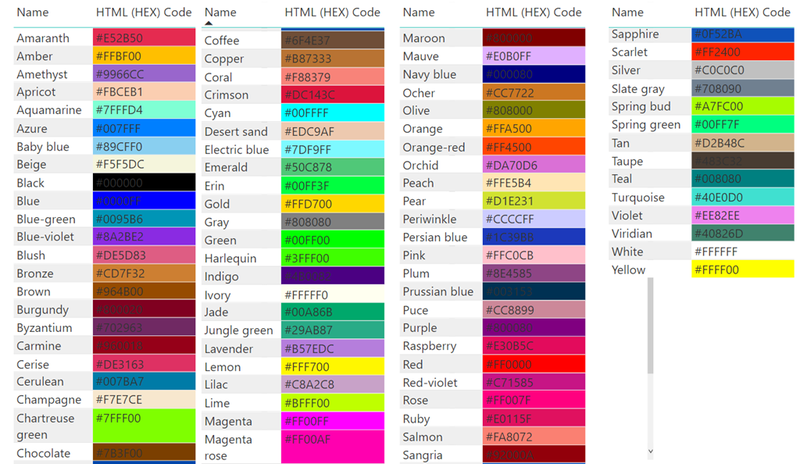 I’ve certainly learnt a few new colour names from this! 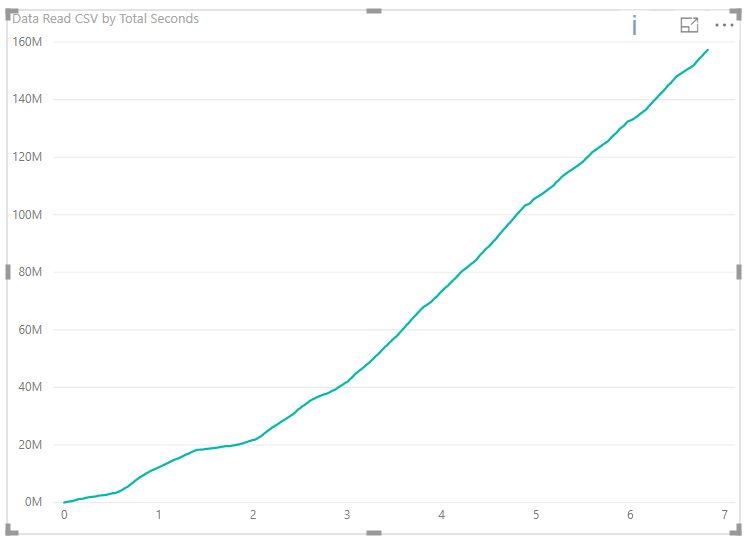 My posts from two weeks ago (see here and here) on using Process Monitor to troubleshoot the performance of Power Query queries made me wonder about another question: how does the performance of reading data from CSV files compare to the performance of reading data from Excel files? 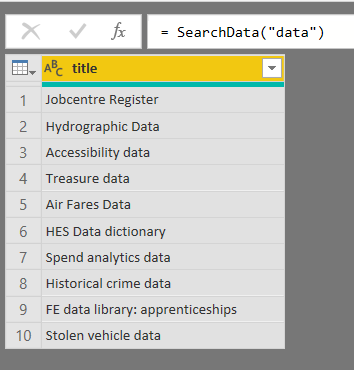 I think most experienced Power Query users in either Power BI or Excel know that Excel data sources perform pretty badly but I had never done any proper tests. I’m not going to pretend that this post is a definitive answer to this question (and once again, I would be interested to hear your experiences) but hopefully it will be thought-provoking. 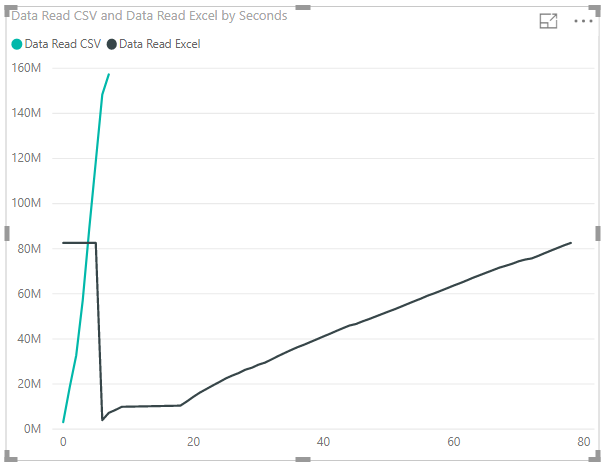 In any case you don’t need to study this too hard to understand that the performance of reading data from an xlsx format Excel file is terrible compared to the performance of reading data from a CSV. So, if you have a choice between these two formats, for example when downloading data, it seems fair to say that you should always choose CSV over xlsx.